You already know you want to quit. You have your own reasons. Quit For Cause simply gives you one more – an opportunity to forever change someone’s life just by quitting smoking or cutting down and donating some of the money saved. Turn your bad habit into a good deed, a difficult time into an opportunity to make a difference. The more reasons you have to quit, the more likely you are to be successful. So join Quit For Cause movement and invite friends to support you – change your life and in the process, change the world. 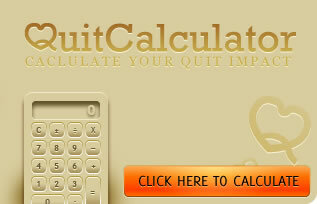 Use our calculator to see what you can do when you quit for cause!